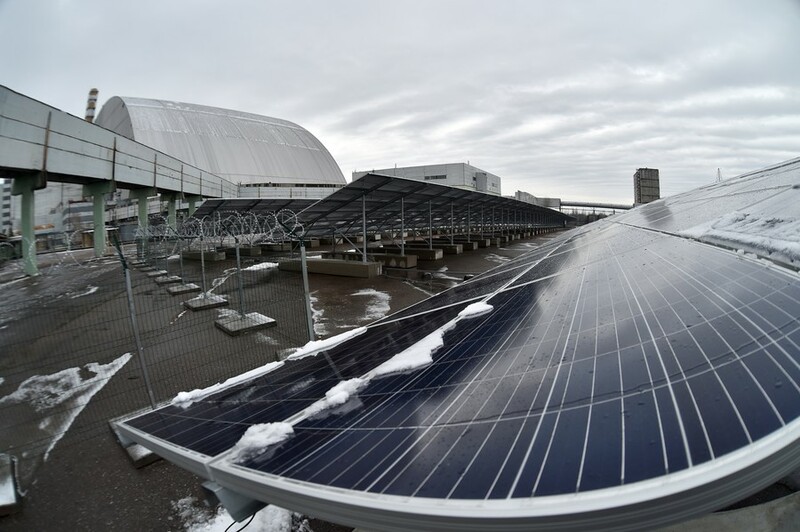 Some 100 meters from the giant metal sarcophagus that contains the infamous Reactor Four at the Chernobyl nuclear plant, a new solar project has been built, providing hope of salvaging something positive from the disaster zone. The 3,800 photovoltaic panels installed in a 16,000 square-meter (3.95-acre) area are expected to produce a total of one megawatt of energy for the local grid - enough power for roughly 2,000 homes reports Science Alert. The Shelter Object, the aforementioned sarcophagus installed last year to replace the rapidly-eroding original concrete shield, has reduced radiation levels to a tenth of their previous amount, affording developers the opportunity to repurpose the nuclear wasteland. “This territory obviously cannot be used for agriculture, but it is quite suitable for innovative and scientific projects,” Ostap Semerak, Ukrainian Minister of the Environment, told AFP in 2016. Ukrainian authorities have opened up roughly 25 square kilometers for solar project developments with 60 proposals currently under consideration. 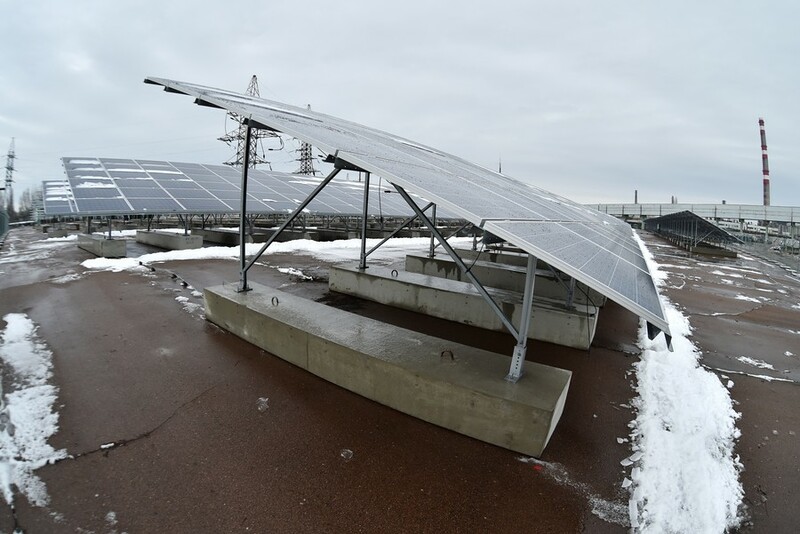 Another 4.2-megawatt solar power plant was recently completed within the irradiated zone in neighboring Belarus. The panels are fixed to concrete slabs as opposed to being put in the ground, as drilling, digging or disturbing the soil in the area in anyway is strictly forbidden. 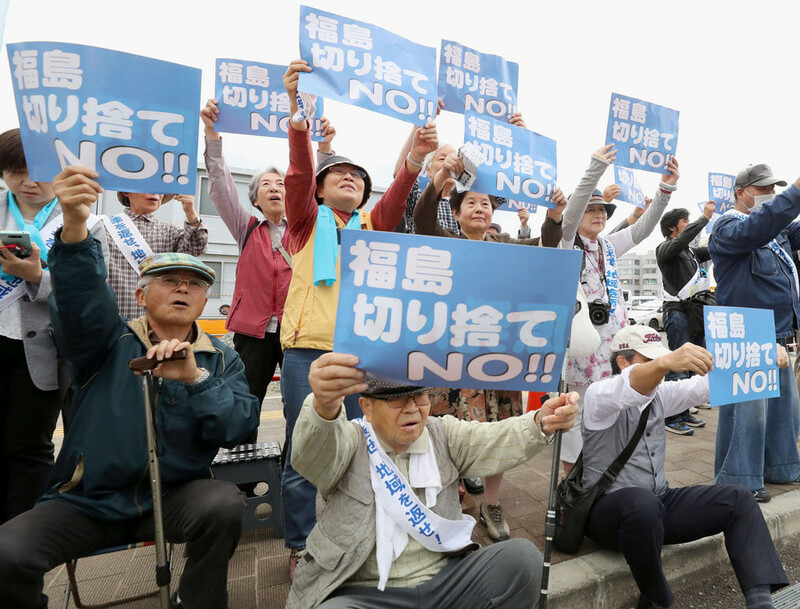 It may take an estimated 24,000 years before people can safely inhabit the area again. 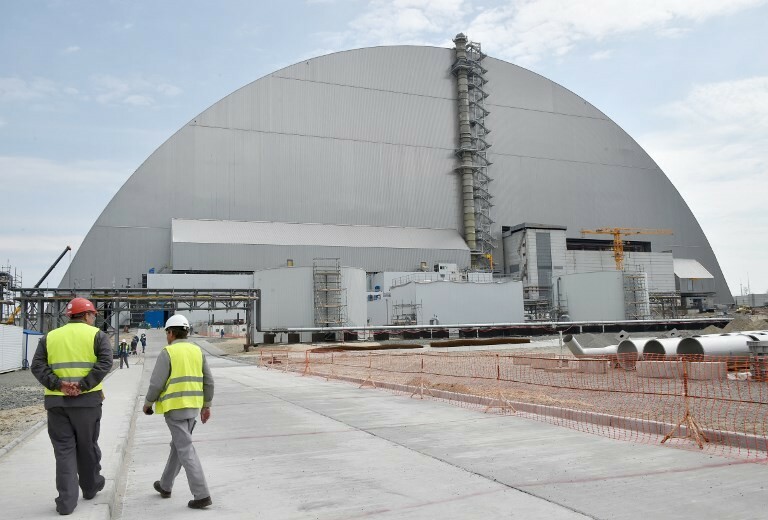 “This solar power plant can cover the needs of a medium-sized village,” Yevgen Varyagin of the Solar Chernobyl, the company behind the development, told AFP. Depending on the success of the facility, the Ukrainian-German company may one day ramp up production to almost 100 times current output. 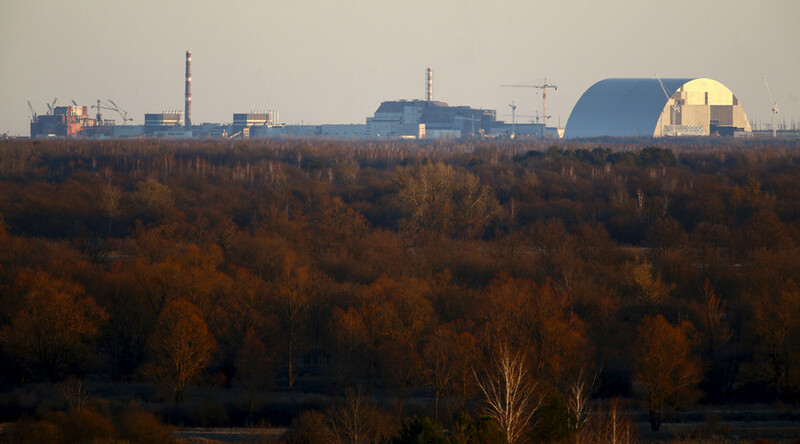 The current project cost approximately €1 million ($1,220,200), which Solar Chernobyl hopes the plant will earn back within the next seven years. 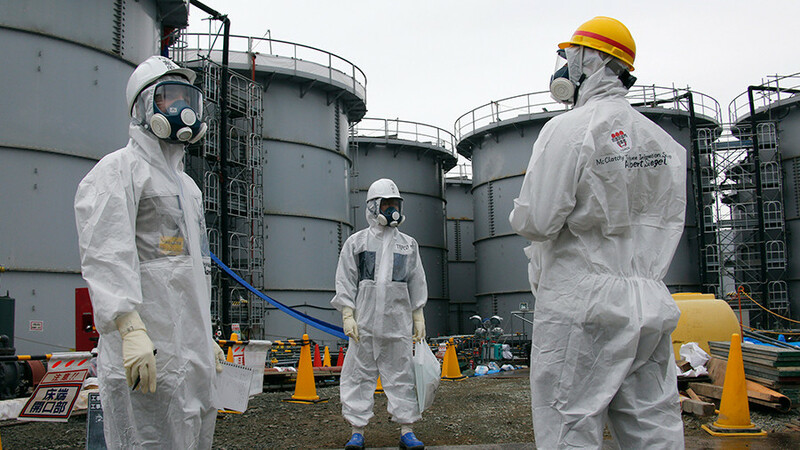 On April 29, 1986, Reactor Number Four at the plant exploded, leading to the largest uncontrolled release of radioactive material into the Earth's atmosphere in history, killing 31 people and contaminating up to three quarters of Europe. 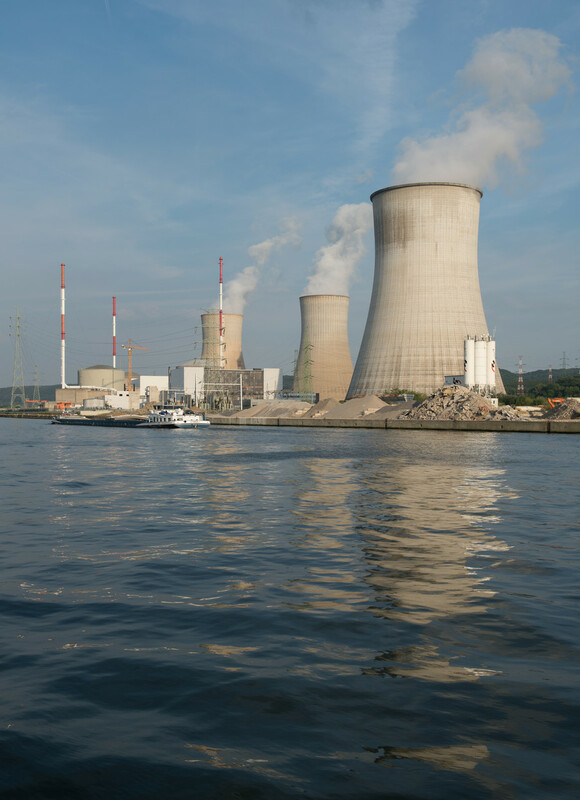 The plant’s other reactors continued to operate until 2000. 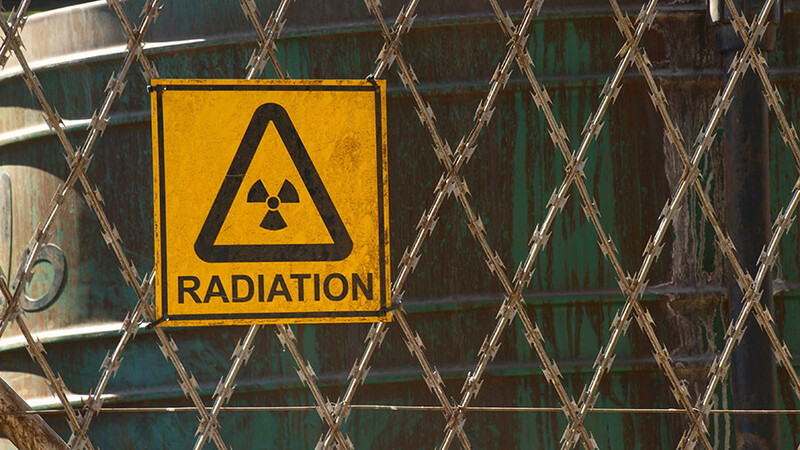 Chernobyl is widely accepted as one of the two worst civilian nuclear disasters in history, along with the Fukushima incident of 2011.